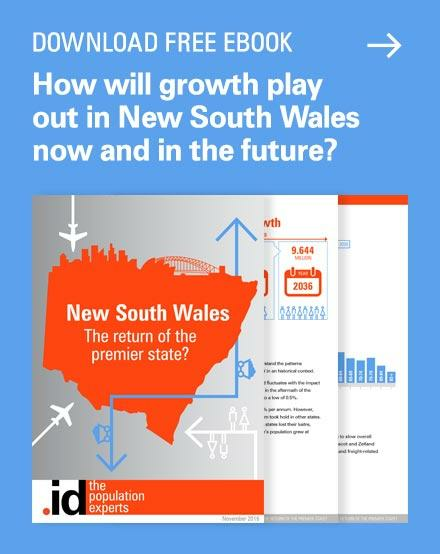 With the Victorian State election happening this weekend, our lead forecaster explains why good local population forecasts are critical to ensuring the voices of each person in the electorate are fairly represented. For the residents of the Garden State, the upcoming State Election on November 24 is still probably not high on people’s agenda, but as demographic and psephology nerds, we always take an interest. 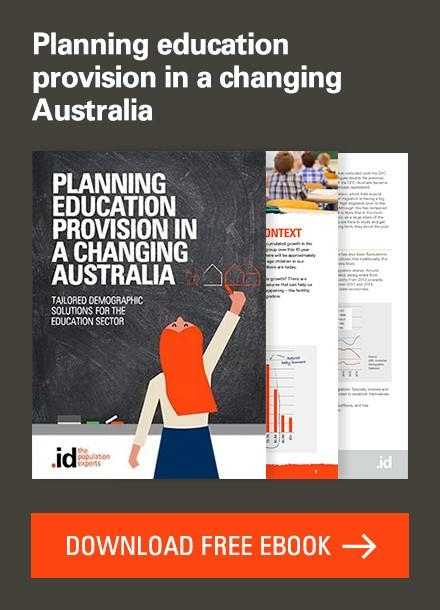 In particular, we take an interest in election statistics and enrolment data. 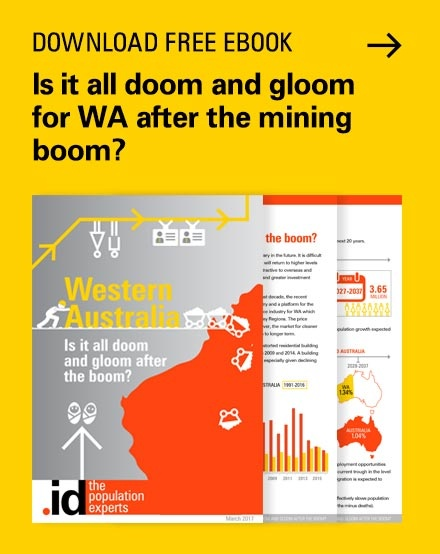 The population growth patterns we see in the urban and regional environment are reflected in the political process, with the continual need to reform electoral boundaries. In the US, it’s quite common to hear talk of Gerrymandering – the changing of electoral boundaries to favour one or another of the parties. In Victoria, this process is the responsibility of the Electoral Boundaries Commission (EBC) which is an independent body tasked with ensuring each vote has a comparable value. This is measured by the number of voters enrolled to vote not varying by more than 10% from the average by Lower House District. The boundaries are reviewed after every second election unless there are exceptional circumstances (high elector variances between seats). I must declare a special personal interest in these decisions, as I put in a submission to the EBC in 2013. At the time, I had a range of concerns about more than a few seats as I felt they were grossly underestimating growth in some areas and perhaps being too optimistic about future elector populations in others. It is important to say that population forecasting is a mug’s game (and I’ve been doing it for more than 20 years, so there’s no bigger mug than me). However, as we come up to the November election, it is a little disappointing how far out some of the electoral districts are from the average electors for Victoria. It is important, however, to acknowledge that the EBC is operating in the ‘real world’. They receive submissions from any interested citizens, as well as interest groups and political parties, and sometimes the decisions they make regarding boundaries are influenced by community of interest considerations. For example, the township of Inverloch had been included as part of the Gippsland South District, only to be moved to Bass District after the consultation process. From a forecast perspective, this may not have been advisable, but it is likely that the residents of the area may feel more connected to the Bass District. This town is part of the Bass Coast Shire. 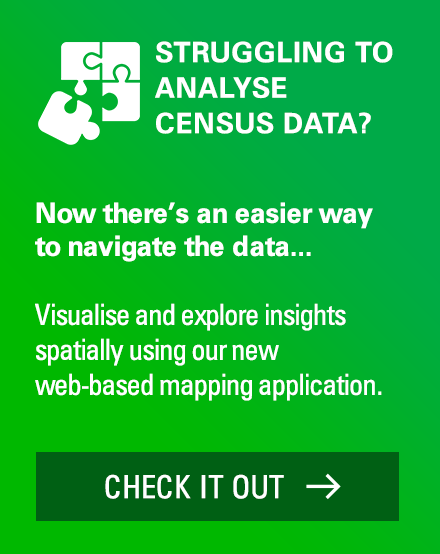 How evenly distributed are Victorian Electoral districts? Data available from the Victorian Electoral Commission website of electors by District for November 2018 indicates that 19 out of the 88 State Electoral Districts (21.5%) are greater than 10% higher or lower than the District average, and 4 out of 88 state Electoral District (4.5%) are greater than 20%. • Where more than 25% of electorates are outside of the seat average by more than 10% for two months and 5% of electorates are beyond the 20% mark for two months. There is an interesting spatial component to these errors. As you can see in the map below, the eastern suburbs of Melbourne are heavily represented in the low elector districts, while fringe and inner-city areas are over-represented in the high elector districts. If you are lucky like me, you live in a seat like Oakleigh and your vote counts for 13% more than average. Many voters are not so lucky. If you live in Cranbourne, your vote counts for 31% less than the average. The current number of electors in the seat of Cranbourne is 61,604, while only 38,882 in Mount Waverley District. As of 2018, there is effectively an extra district in the Eastern Region, as there are 46,000 fewer voters in this region, compared to the region’s average. It is also interesting to note that all rural and regional districts are within the 10% error at 2018. I suppose this should not come as a great surprise. No forecasts are perfect, including ours. However, I have tracked our forecasts for the 88 Lower House Districts from 2012 to see how our forecast compare to those prepared for the EBC by the State Government Department of Planning and Community Development (DPCD). I’m pleased that our forecasts of electors were closer than those used by the EBC in 61.4% of cases (54/88). What is most noticeable is the margin of error in some seats. We were able to predict the outcome of voter populations accurately in most districts. We only had one district (Bass) where the margin of error was greater than +/-10%, while the EBC forecasts had 11 districts in this category, as well as 4 districts having a margin greater than +/-15%. See table below. While we’re not privy to the forecasting process used by the EBC currently, I believe the differences in our approach come down to .id’s detailed forecasting methodology. 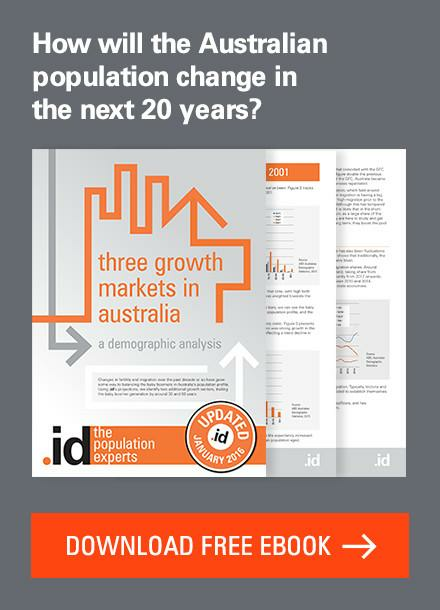 At .id, we work closely with local councils across Australia and New Zealand in the development of our local area population forecasts, so we are organisationally exposed to actual rates of development (as opposed to planned or even approved development). 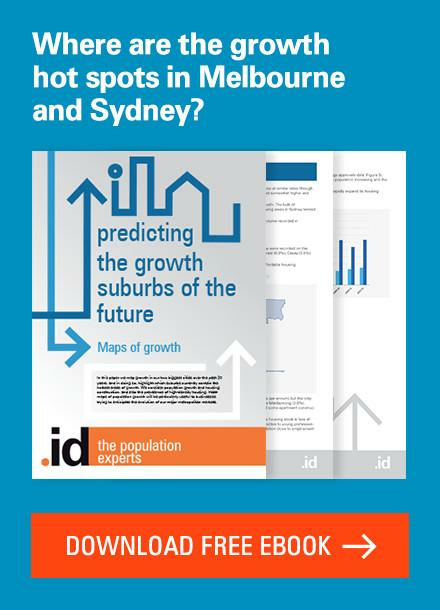 As development and dwelling stock is inextricably linked to population, this gives us a nuanced understanding of how a population is likely to change in a given area, within a given timeframe. Although these results are heartening, there is an ongoing need to improve our forecasts as an input to good decision-making and service provision across Australian and New Zealand. Stay tuned to the blog for more as we are preparing a series to tell the behind-the-scenes stories of our work toward producing a national Small Area Forecast information (SAFi) dataset. 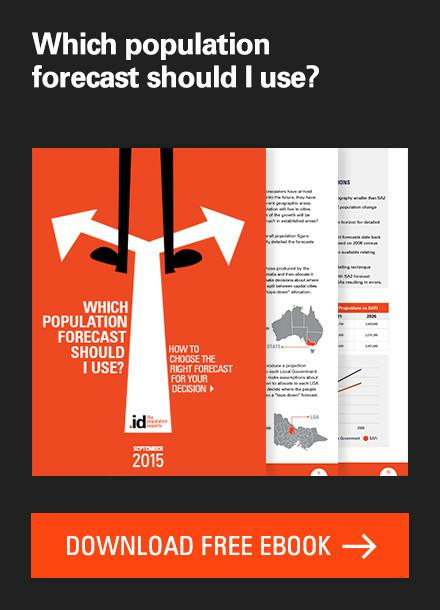 Matthew is at the forefront of land, housing and population forecasting in Australia. As the developer of .id’s forecasting models and an author of .id’s e-books, he is a sought-after and entertaining presenter, and an inspiring consultant. He provides comprehensive insights into the migration, housing and land use changes that drive population and age structure change at the neighbourhood level. Matthew has had a profound influence on .id’s thinking about how we understand cities and regions. Matthew is currently heading a team developing micro-geography forecasts for the whole of Australia. 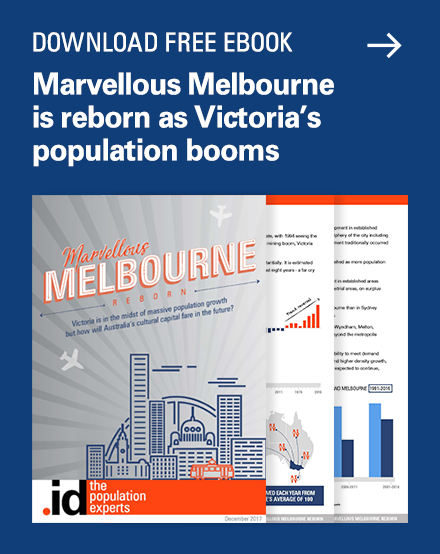 Where is the demographic centre of Melbourne? And how is it changing? Previous story Are you basing economic development decisions on false news?